Finding a Loving Relationship, Having a Career You Love, Enjoying Financial Abundance… and Much More! What if you found out that all of those major life experiences had been programmed into your soul’s plan for this lifetime? Before we incarnate, our souls create a plan for the lessons and experiences it wants to have during this lifetime… This is our Akashic Blueprint™. Your Akashic Blueprint™ is your soul’s blueprint – or plan – for the major life experiences it chooses for your present life. Your life unfolds according to your Akashic Blueprint™. It’s important to remember that our souls don’t judge these experiences as “good” or “bad.” It is our conscious minds that make the judgment… and experience the pain that our souls have chosen to create. Do you ever feel like there’s something stopping you from having or doing what you want in life? Do you feel like there’s some way you’re programmed to not have what you want? If so, the reason could be in your Akashic Blueprint™. For example, consciously you may want to have a loving, romantic relationship or make a certain amount of money. You see others having those things, but no matter how hard you try or what you do, you can’t seem to make it happen for you. 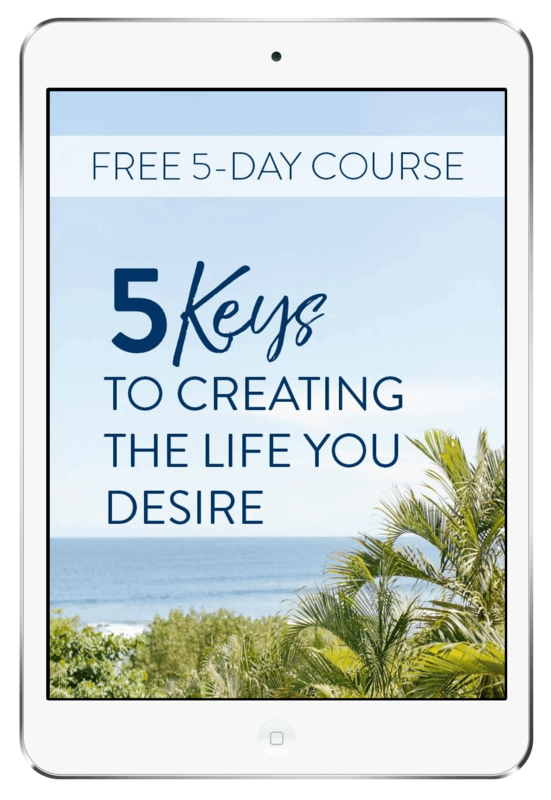 The programming in your Akashic Blueprint™ can stop you from finding a loving relationship, having a successful career you love, enjoying financial abundance, and more. Maybe before you incarnated, you had programmed a romantic relationship that would end because your soul wanted to have that experience, or perhaps you had an agreement with another soul, or maybe for some other reason. After that relationship ends, if there are no other romantic relationships in your Akashic Blueprint™, you likely won’t have another one – no matter what you do or how hard you try. Or, let’s take money. If your Akashic Blueprint™ is programmed for a life of financial struggle, no matter how hard you try or what you do, you’re not likely to make very much money in this lifetime. And when you do make or receive a good sum of money, you’re likely to go through it very quickly. If you do not have those things programmed in your Akashic Blueprint™, then the likelihood is that you won’t have those experiences in your life. Unfortunately, no amount of affirmations or visualizations or meridian tapping can change your Akashic Blueprint™. While these things may offer some temporary relief, the programming in your Akashic Blueprint™ takes over, and you’ll soon find yourself back in the same situation. But there is some very good news! If You Could Actually Re-Create It from the Ground Up! How Different Could Your Life Be If You Could Choose…. This isn’t a fantasy. It is possible. Working together with my Spiritual Team – a special committee of Spirit Guides that works at higher levels of consciousness with your Soul and High Self – we are able to reprogram your Akashic Blueprint™ so you can consciously design the life you want. 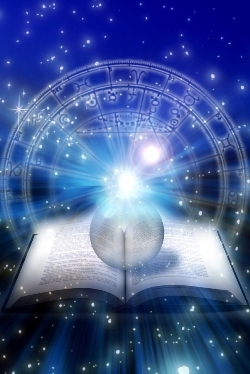 We educate your soul and clear all of the pre-programmed negative, limiting experiences from your Akashic Blueprint™. This empowers your soul with the freedom to choose to no longer create the negative experiences it wanted to learn from during this lifetime. Because this work is done at higher levels of consciousness with my Spiritual Team, working synergistically with your Soul and High Self, you can have your Akashic Blueprint™ reprogrammed wherever you live! Ultimate 24-Strand DNA Activation & Akashic Records Clearing as a Free Bonus! To get the most thorough and beneficial results possible, your Akashic Records need to be cleared before we can reprogram your Akashic Blueprint™. Your Akashic Records are your soul’s record of every experience you have had since your soul was first created. Your Akashic Records are a record of what has happened, a record of your PAST. Any time we have an experience that is negative, or that we perceive as negative, a limiting program is created in our Akashic Records. Those programs can negatively impact your life today. With the Ultimate 24-Strand DNA Activation & Akashic Records Clearing, my Spiritual Team and I, working together with your Soul and High Self, research and clear those limiting programs in your Akashic Records. Once cleared, you’ll be free from those negative energies, and they’ll no longer impact your life. This cutting-edge, transformational process reprograms your Akashic Blueprint™ and CLEARS you of any limiting blocks so your NEW Akashic Blueprint™ can manifest and become a reality in your life. 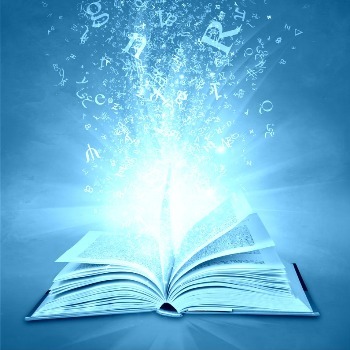 What Is Included with Your Akashic Blueprint™? So, Are You Ready to Unlock Your Limitless Potential? 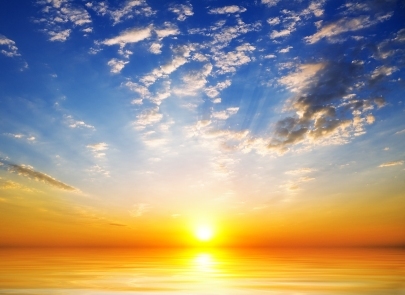 Have you felt it – the shift in energy on the planet? Like something is pulling you in a new direction. Guiding you to a deeper connection with Spirit and your Higher Self. An inner knowing that you’re here for a higher purpose. Now is the time to let go of the past and what is no longer serving you. 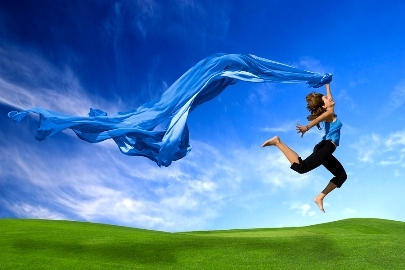 Now is the time to become energetically aligned with the life you want to create. Now is the time to step into your power… and create a life you love. I would be honored to help guide you through the process of attracting the life you desire. Yes, Deena! 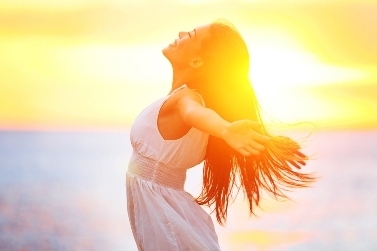 I am ready to reprogram my Akashic Blueprint™ and design the life I want! I understand my Akashic Blueprint™ reprograms my soul’s plan for this life. Complete Ultimate 24-Strand DNA Activation & Akashic Records Clearing with Spiritual Restructuring Healing ($497 Value as a special FREE BONUS for a limited time). After you place your order, you will receive an email with instructions for you to receive your Akashic Blueprint™. All information provided will be held in the strictest confidence. Guarantee: Your Akashic Blueprint™ Reprogramming and BONUS Ultimate 24-Strand DNA Activation & Akashic Records Clearing with Spiritual Restructuring Healing will be done within a week, depending on Deena’s schedule. You’ll receive your NEW Akashic Blueprint™ and clearing notes by email as soon as they have been completed. After your Clearing and Activation, your consciousness will be cleared to above the New Paradigm. P. S. You were drawn to this page for a reason. This could be a life-changing moment for you. If you are ready to consciously create the life you want, reprogram your Akashic Blueprint today! P. P. S. Remember, you can benefit from reprogramming your Akashic Blueprint™ anywhere in the world! Say, “Yes” today! P. P. P. S. Want to know more about how this works by distance? Read about how Spiritual Healing works here. So, are you ready to design your ideal life? Click here to reprogram your Akashic Blueprint today!